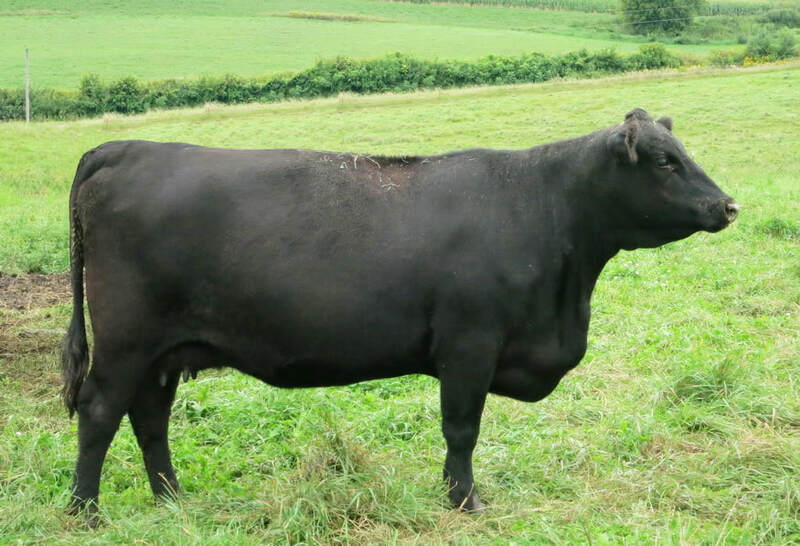 She sells with her heifer calf at side. 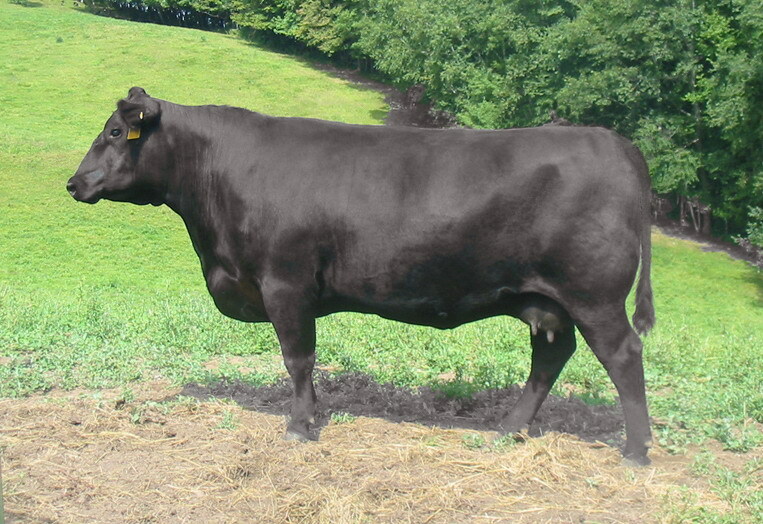 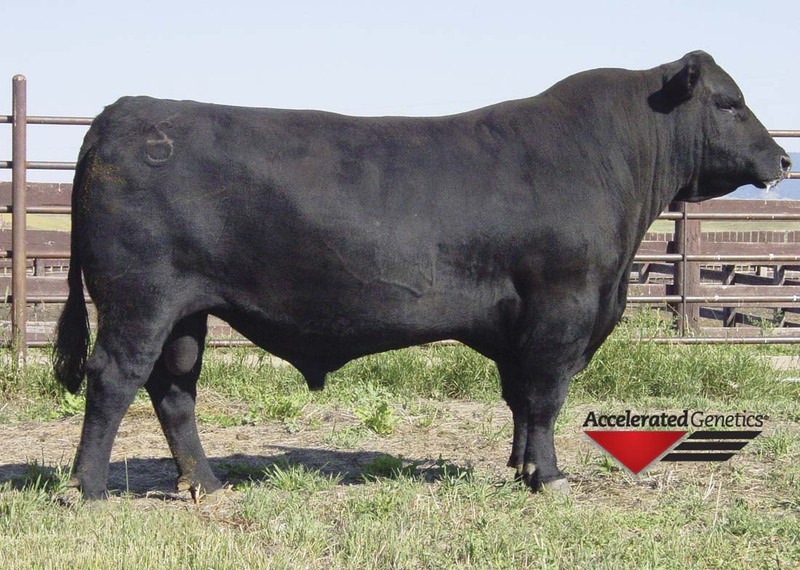 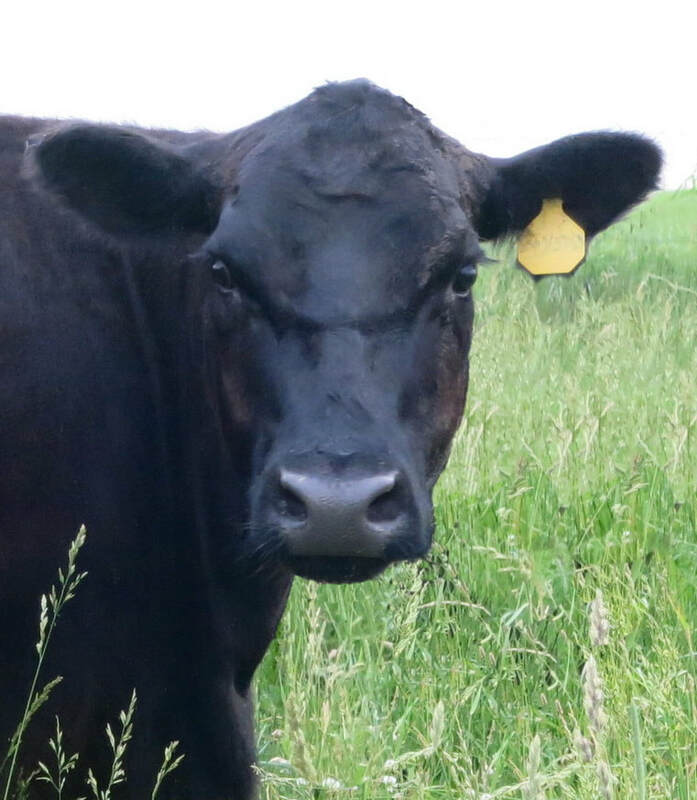 Click HERE for pedigree, video and other information on her calf. 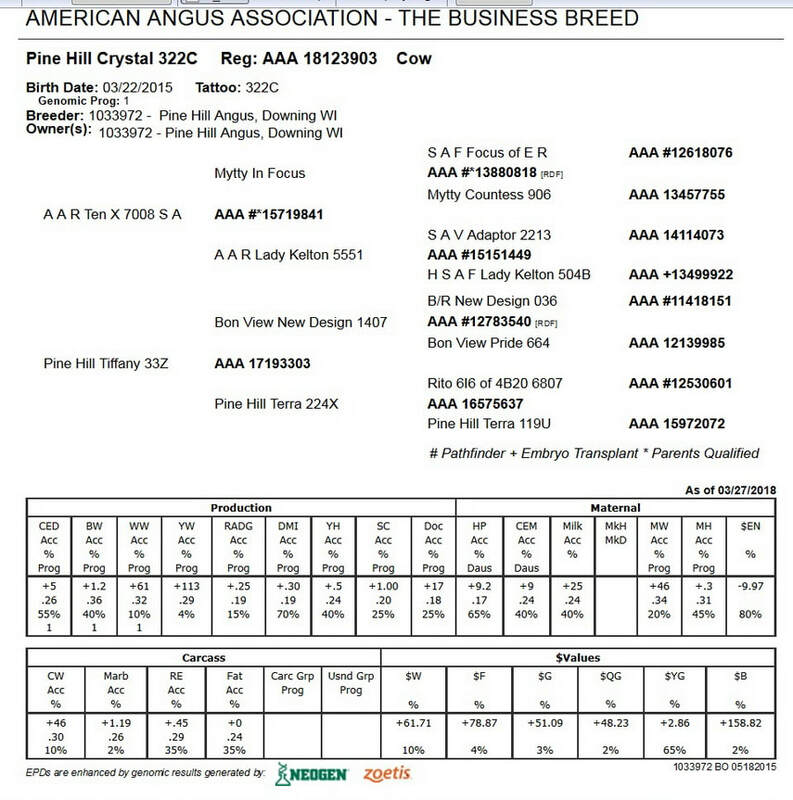 Crystal earned a 107 Weaning Ratio and 102 Yearling Ratio. 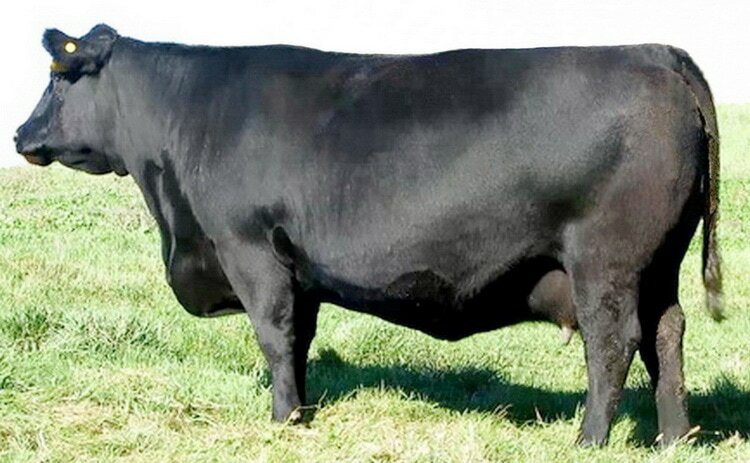 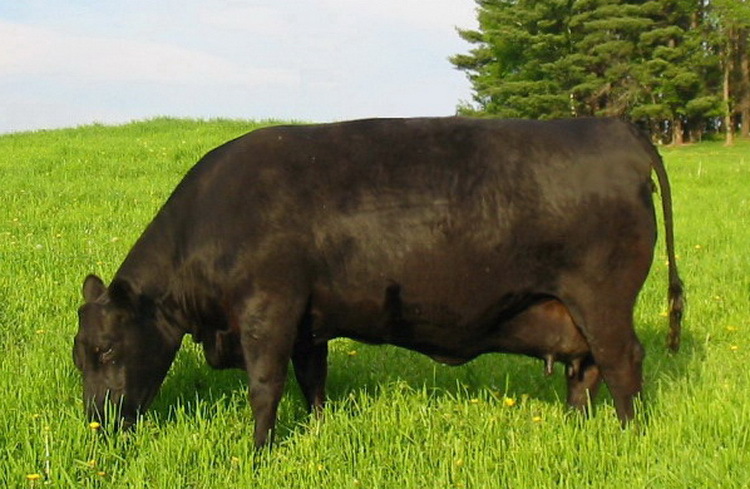 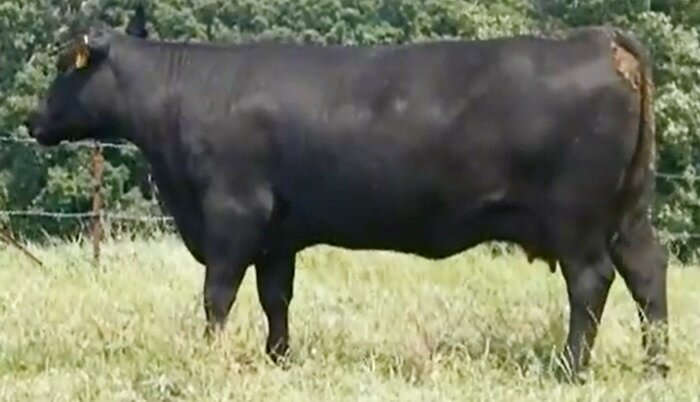 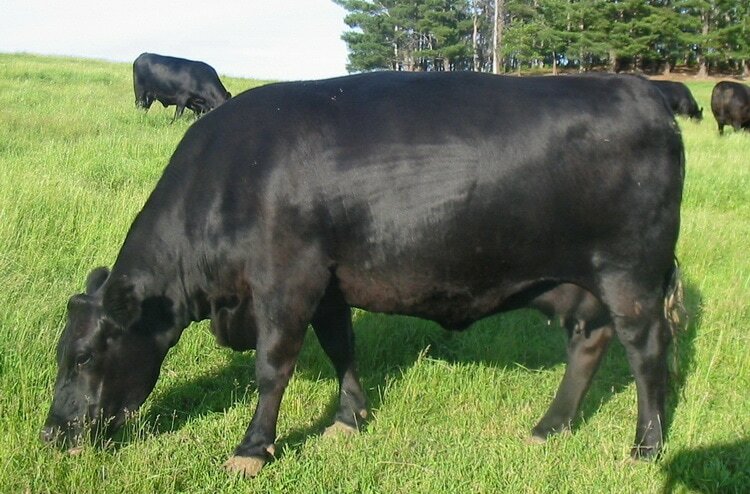 Her Grand Dam earned a 109 Weaning Ratio, and 103 Yearling Ratio. She ultra-sounded an excellent 7.25% Marbling and 10.8 inch rib-eye.